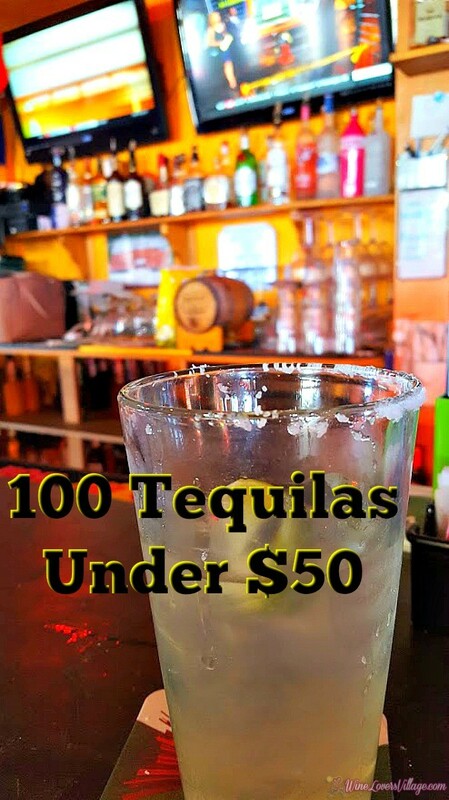 As the late, great comedian George Carlin once said, “One tequila, two tequila, three tequila, floor.” With Cinco de Mayo celebrations in full swing, Salud (cheers) to a shot with salt and lime to 100 Tequilas Under 50 bucks. It’s an apt summary for a liquor that has claimed a number of victims by way of ruthless hangovers. And while the folks at UnderTheLabel, part of the Graphiq network, don’t recommend drinking to excess, it’s acceptable to let your hair down once in a while for a holiday or special occasion. Hola to Cinco de Mayo! 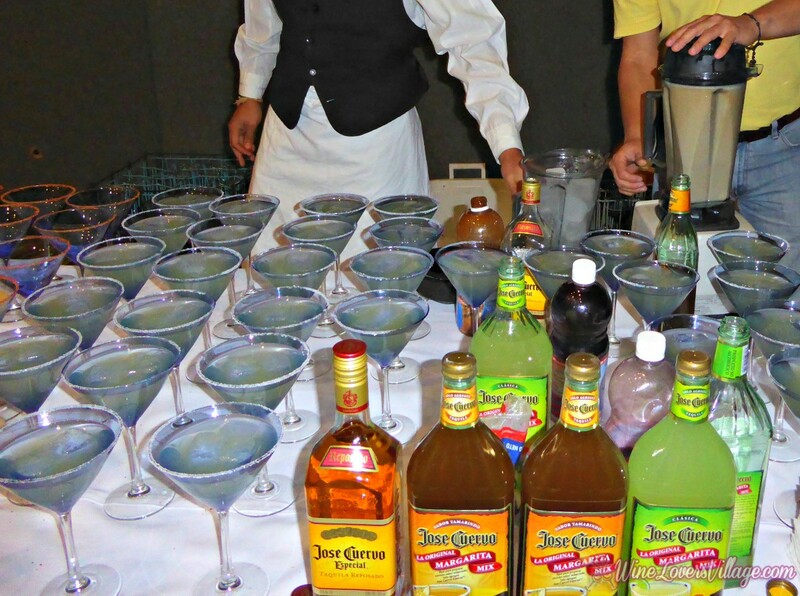 The celebration, which has become more of an American holiday than a Mexican one, generally implies parties involving margaritas and Mexican food. Using data from historical and recent San Francisco World Spirits competitions, ratings from Wine Enthusiast Magazine and reviews from Tequila.net, UnderTheLabel created a Smart Rating for tequilas and found the 100 best under $50. 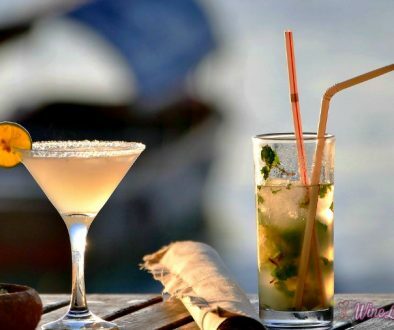 According to UnderTheLabel’s database, Epsolón Tequila Blanco ($24) and Familia Camarena Reposado Tequila ($22) provide the best value relative to their Smart Rating. Both check in with ratings of 97 out of 100, and are cheaper relative to others in their class. For those who tend to gravitate toward aged tequilas — reposado or añejo — the visualization below shows the longest-aged tequilas among the top 100. Sauza Tres Generaciones Reposado Tequila and San Matias Gran Reserva Añejo Tequila — both aged in oak barrels — beat out their peers in the under $50 category in terms of age. 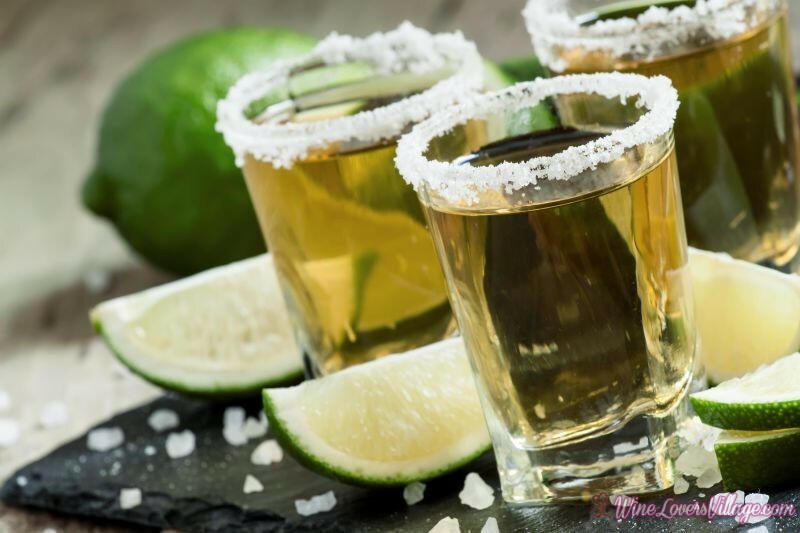 So for those unsure of what tequila to buy for Cinco de Mayo, be it for sipping, taking shots or mixing with margaritas, these provide a reputable (and cheap) baseline for your festivities. For more tips, you can download UnderTheLabel’s Alcohol Finder app on the Google Play store.